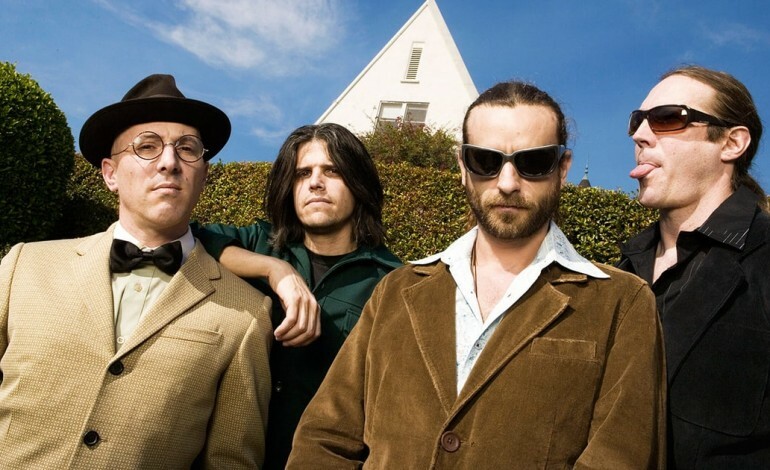 Tool fans everywhere took an extra Xanax this morning after Google sent out an alert stating the band’s new album, Illution World, had been released, Loudwire reports. The moment of bliss quickly turned to disdain after fans realized the Tool in question is actually the Soundcloud rapper TOOL$ as opposed to the pioneering alternative metal band. Nothing quite like getting a Google notification that says “New album from Tool” only for it to be a hip-hop album by a band called Tool$. Screw you Google. Don’t play with my heart like this.